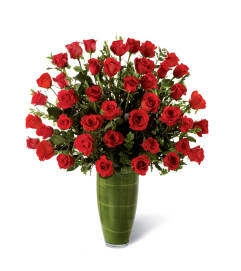 The FTD® In Love with Red Roses™ Bouquet is a classic and forever way to capture their attention this Valentine's Day. 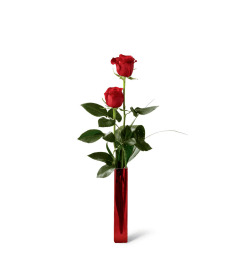 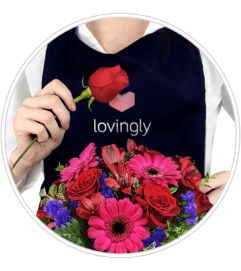 Beautiful red roses are the most elegant and eloquent way to proclaim a grand passion. 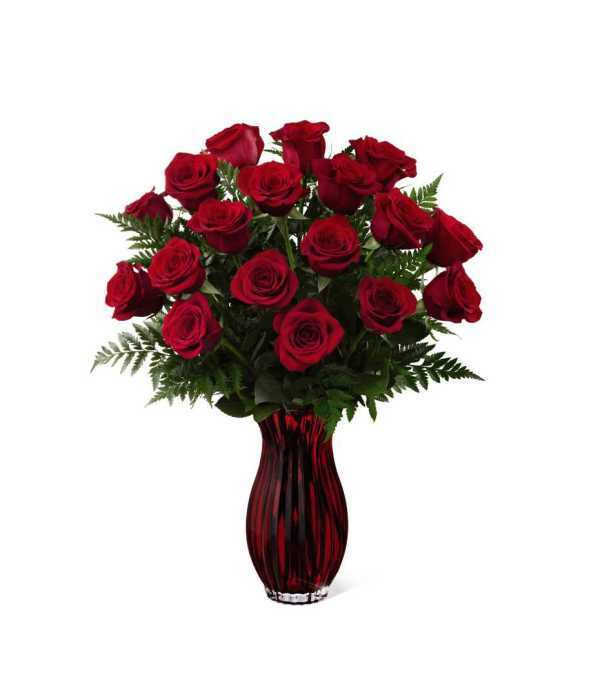 This bouquet is accented with fresh decorative greens and is arranged in a keepsake, red glass vase.